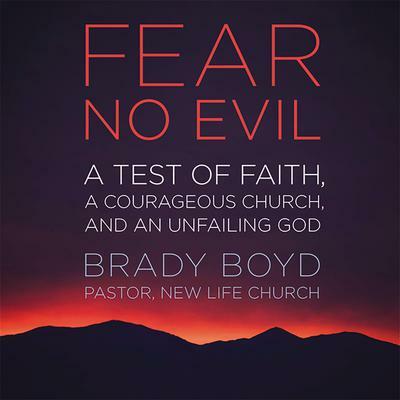 Brady Boyd is the senior pastor of New Life Church in Colorado Springs, Colorado. He is the husband to Pam and dad to Abram and Callie. He has lived in Texas, but was born and raised mostly in Louisiana which explains his obsession with LSU football.